Click here to search all properties for sale from Okaloosa Island to Panama City Beach. 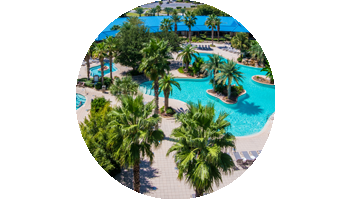 Search all condominiums for sale on Okaloosa Island in Fort Walton Beach, FL 32548. Search all homes and condos for sale in Destin, Florida 32541. Search all homes and condos for sale on Hwy 30A in Santa Rosa Beach, Florida 32459. 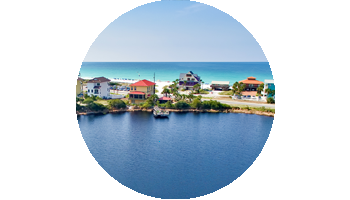 Kevin Kramer is your Okaloosa Island to Panama City trusted buyers’ real estate advisor, offering you assistance through every phase of the buying process. Kevin helps you find your perfect property in paradise by matching you with the right home or condo, arranging inspections and appraisals and helps you move through the mortgage process and closing smoothly. Contact Kevin today to discuss your real estate needs and find your perfect property along Florida’s Emerald Coast! 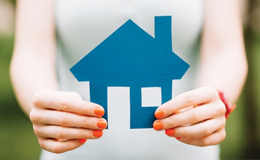 Choose an experienced agent with local knowledge and great resources. 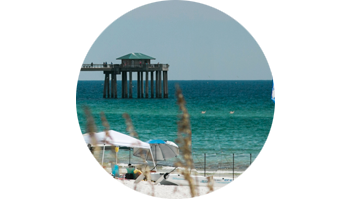 Kevin Kramer has over a decade of real estate sales experience along Florida’s Emerald Coast. 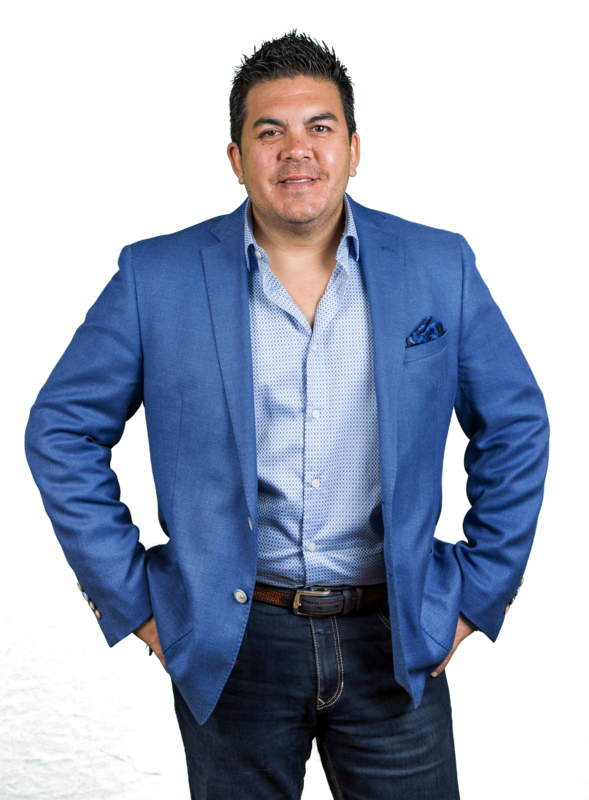 As a Fort Walton Beach native, Kevin offers vast knowledge of the area and tremendous resources through ResortQuest Real Estate that will make your real estate sales experience the best yet. 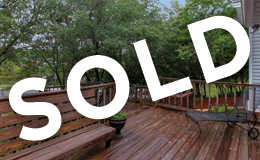 Contact Kevin for a free detailed property analysis for your Northwest Florida home or condo. Trust, Friendship, Family…why I love what I do!Kevin Kramer, Team leader of the Kevin Kramer Group and an Emerald Coast native, is gifted at putting people at ease with his relaxed personality and quick sense of humor. His knowledge of the local real estate market paired with extensive resources and contacts is an effective combination for results!